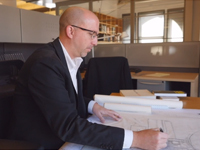 Mr. Jellison has over 20 years experience in architecture. 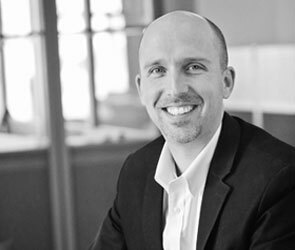 He works closely and cooperatively with clients to create insightful conceptual and schematic designs and, as Principal-In-Charge, drives a project to successful completion. He has developed a complete understanding of the issues involved in the design and function of buildings across various project types, including educational facilities, corporate office facilities, residential units, hotels and institutional buildings. In his free time, he enjoys encouraging his kids, spending time with his wife of 20 years, volunteering in community and church groups, and writing and performing music as a singer-songwriter around the Lehigh Valley and Philadelphia area.